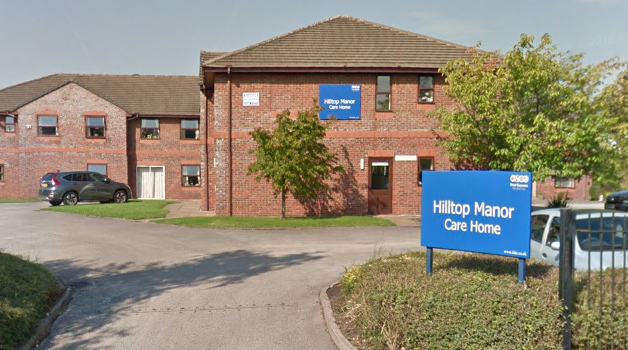 Four Seasons Healthcare has voluntarily suspended new admissions at its Hilltop Manor care home in Stoke on Trent while it tackles issues raised by a CQC inspection. 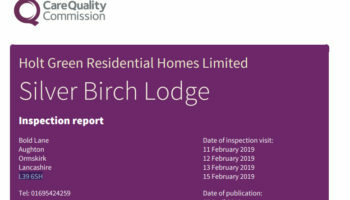 The inspection of the home in October, which rated the service ‘requires improvement’, spotlighted issues with the service’s oversight and management, medicines management, staff training and deployment and incident reporting. 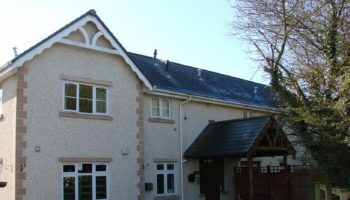 The care home provider welcomed the CQC’s recognition that improvements had been made under the home’s new management, adding it had continued with its improvement plan following the inspection. Four Seasons added it had voluntarily suspended new admissions in order to embed its improvements. 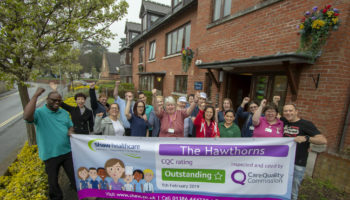 Four Seasons said management had reviewed staff deployment at the home to ensure the right number and skills mix were always on duty to meet residents’ needs in a timely way and was supporting the care team with better management oversight and enhanced training. 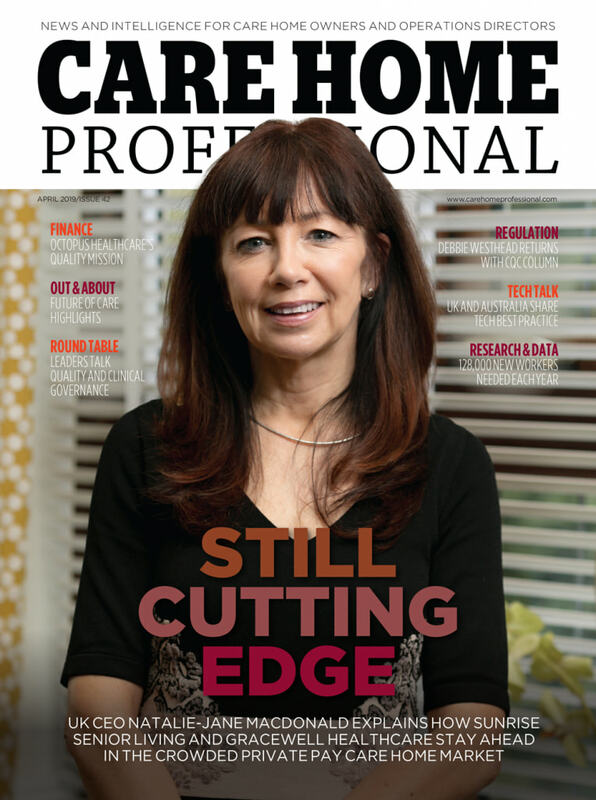 The provider added that it had been reviewing all care plans, records and medicine administration documentation to ensure they were comprehensive and up to date. 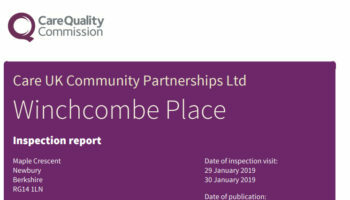 While noting the need for improvement, Four Seasons highlighted that people at the service had told the CQC they felt safe and had heard positive comments from relatives and residents.